The year 2017 is the United Nation’s International Year of Sustainable Tourism for Development. 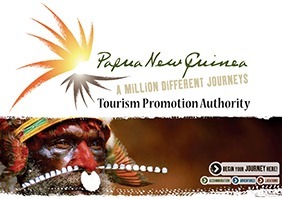 As a member of the United Nations World Tourism Organization (UNWTO), Papua New Guinea is honored to participate in the promotion of sustainable tourism development through the PNG Tourism Promotion Authority. Sustainable tourism development lies at the core of PNGTPA’s organizational vision and goals and has formed the basis of its National Tourism Master Plan (2010-2017). 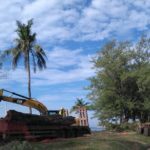 The two major sustainable tourism projects that PNGTPA has provided considerable support for are the Surf Management Plan (SMP) and the Integrated Management Product Plans (IMPP). The Surfing Association of Papua New Guinea (SAPNG) initiated the SMP – a unique program that uses a levy system where fees are paid to the community and only a certain number of surfers are allowed to experience the surf site. In this way, the traditional land and sea custodians, tour operators both gain economically from surf tourism, while the limit on surfer numbers ensure there is minimum impact on the environment. For the past few years PNGTPA has supported the SAPNG with many of its SMP, surfing and community development projects. 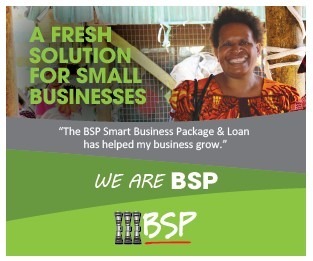 The SMP has proven to be so successful that the idea was adopted by the PNGTPA to create the IMPP –a similar three-fold benefit levy system focusing on other tourism products in the country. 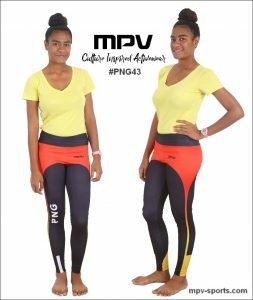 The IMPP project began in Milne Bay combining the PNG adventure tourism products of trekking, kayaking and stand up paddle boarding. In-land, river and coastal communities near and along the Dawadawa River benefit from the tourism activities brought in by tour operators. 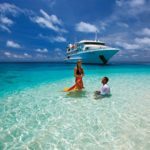 PNGTPA will be promoting its sustainable tourism development programs and projects this year drawing inspiration from the UNWTO global campaign of ‘Travel. Enjoy. Respect’ launched in January to usher in 2017 as the Year of Sustainable Tourism Development. This year in March, the UNWTO secretary general Dr. Taleb Rifai will make his first visit to Papua New Guinea for the annual 11th UNWTO Asia-Pacific Exerutive Training Program on Tourism Policy and Strategy.